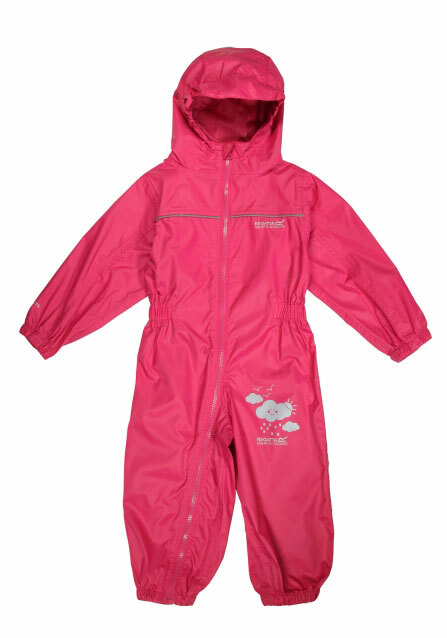 The Regatta Puddle kids all-in-one suit is light-weight, packs up small and is waterproof, breathable and windproof. 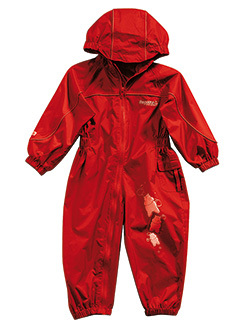 This product from Regatta is even better than the original Puddlesuit, based on customer feedback - with a fully opening full length zip for easy access. 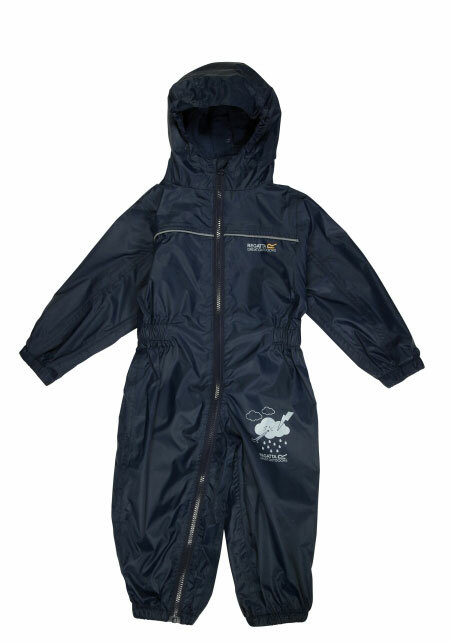 The Puddle Suit is an unlined waterproof, however Regatta also offer a thermally lined version, available in autumn/winter for cool weather use. 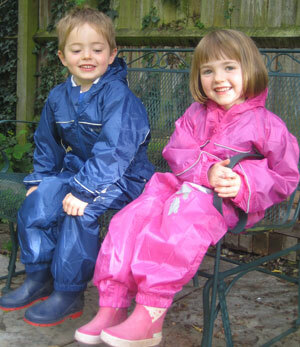 Click on the picture on the right for the thermally lined suit. (Please check size guidelines here and note that the suits are sized for light clothing underneath, so consider buying up in size where winter layers are required, particularly in the smaller sizes).